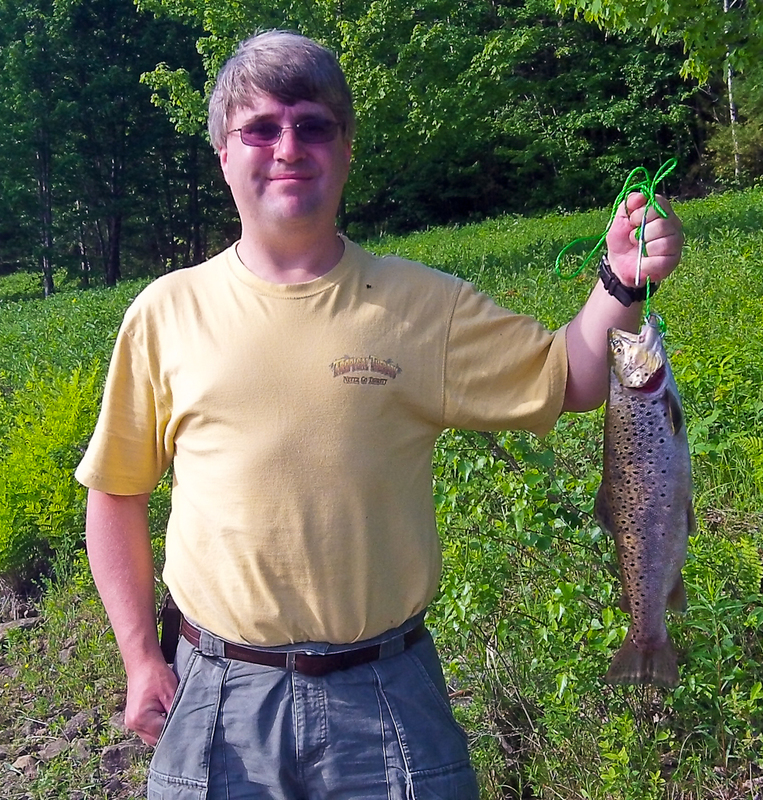 Birthday weekend 2012 was a good time and worth remembering. 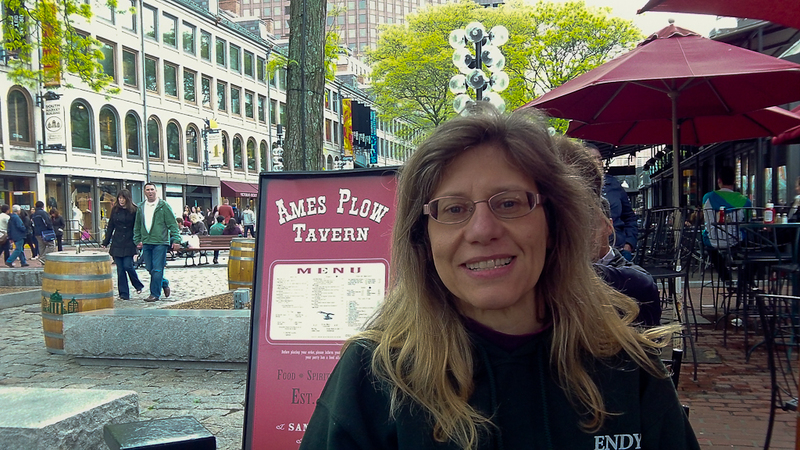 Eileen and I went to Boston for a whale watch, a trip to the New England Aquarium and visit to Quincy Market. 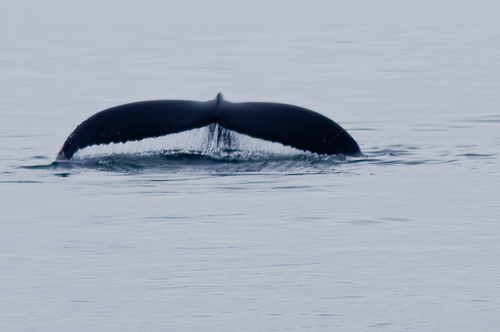 The Aquarium Whale Watch Blog for May 5th reports that people on the boat spotted eight Humpback Whales during the trip. I was shooting both video and photographs. The video did not turn out so well. The photographs came out better. 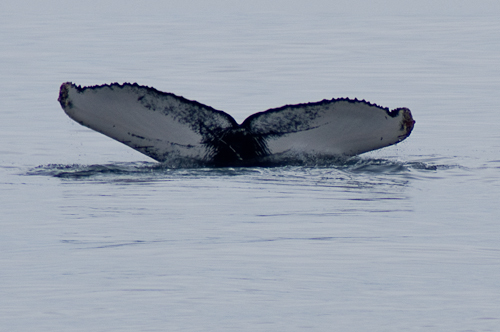 I caught the following dive and tail sequence using the Pentax with the 300mm lens. 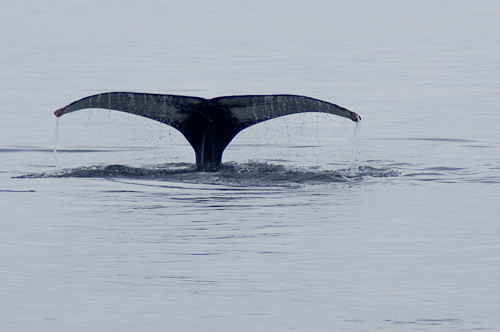 I tried to identify the whale based on its tail pattern in the Stellwagen Bank Top 50 Whales Webpage but had no luck. We stayed at the Harborside Inn, which is close to both the New England Aquarium and Quincy Market. 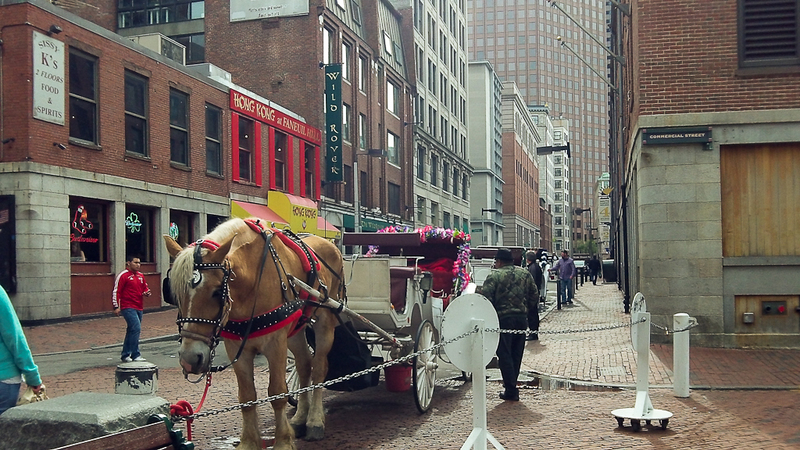 On the edge of Quincy Market we stopped to look at the horse and carriage rides lined up like cabs at a hotel. I was surprised that some were charging 30 or more dollars for a ride. 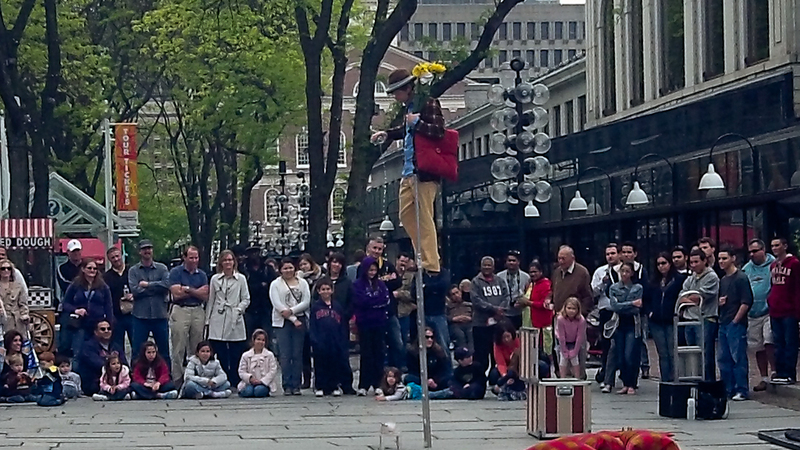 It was Cinco de Mayo so Quincy Market was busy. I was glad to see several street performers providing entertainment. After a walk around the market we settled in at Ames Plow Tavern in their outside dining area. The staff at Ames Plow was very friendly and attentive. During the stay we went to a few other restaurants in the market, including Cheers and Ned Devines, but came back to Ames Plow for their great service. Eileen and I took a walk through the market on our way to dinner at the Chart House. 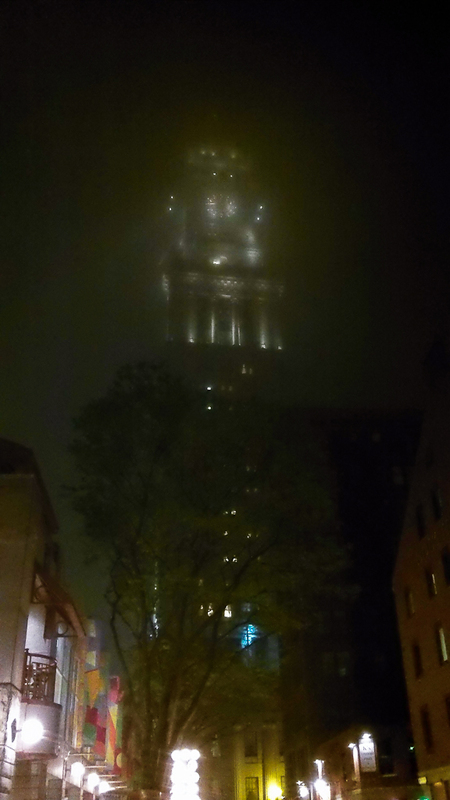 I stopped to snap a shot of the Custom House Tower building glowing in the fog. On Sunday morning we went looking for a nice place to have breakfast before going to the Aquarium. 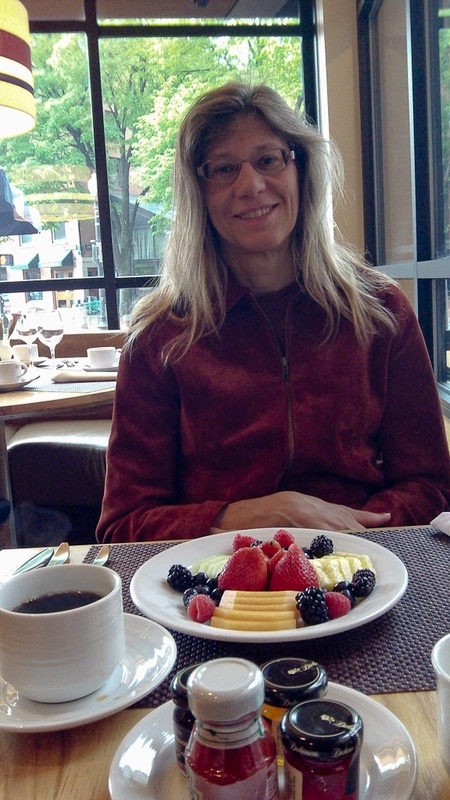 After a short walk to look at a few options we ended up at North 26 at the Millennium Hotel. It was a nice breakfast although it was a little pricey. The New England Aquarium was great. 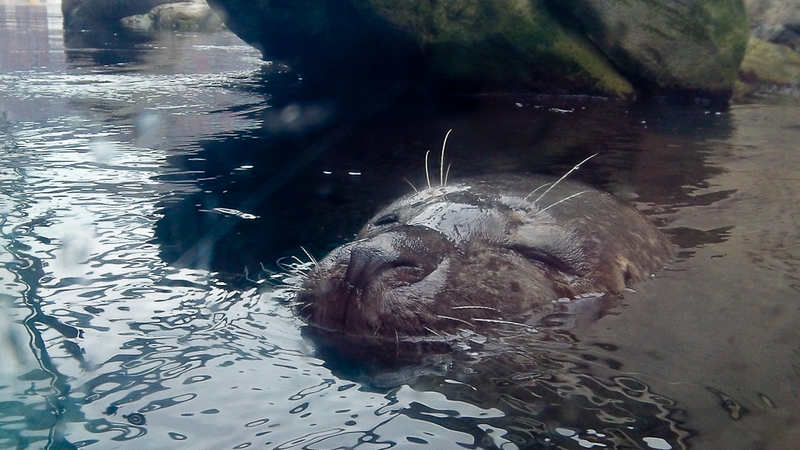 I shot mostly video inside rather than photographs but did get some nice close up photos of the harbor seals in the outdoor tank. 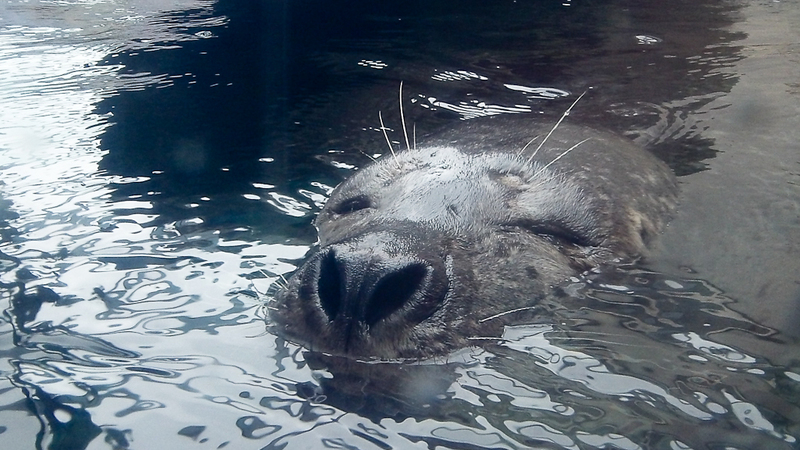 See the video from the New England Aquarium visit at my YouTube Channel. 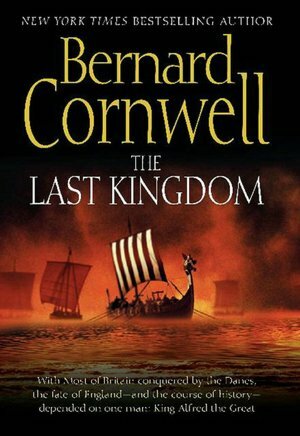 In early April I purchased The Last Kingdom by Bernard Cornwell. I knew within the fist few pages I would be reading the entire Saxon Tales series. I went through the first three in a short time. The series inspired me to do some historical research in to 9th century Britain and Alfred the Great’s struggle with the Danes. Each book has a “Place Name” guide listing the ancient place name next to the modern. It sure makes the story easier to follow. I was thrilled to find a custom Google Map with place markers for all the place names in the series. The books also end with an “historical notes” section that discusses some of the actual historical characters featured in the book. He explains which events mentioned in the book actually happened and which ones are fiction. 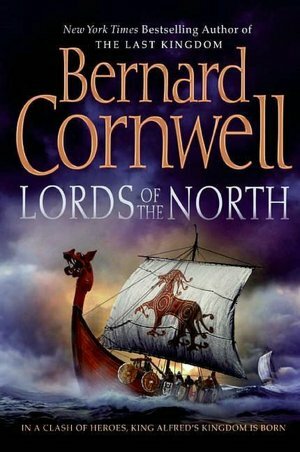 Bernard Cornwell seems pretty knowledgeable about history and seems to strive for accuracy. The Last Kingdom starts in 866 AD during the Dane invasion of Northumbria. 10 year old Osbert is adopted by the Danes after his father is killed in battle. Osbert’s name is changed to Uhtred. He is raised by the Danes and learns their language and customs. 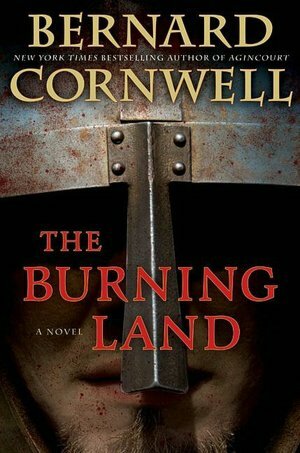 It is brilliant of Cornwell to have the protagonist be a Saxon by birth yet be a Dane by upbringing. The reader gets insight into both sides of the conflict. 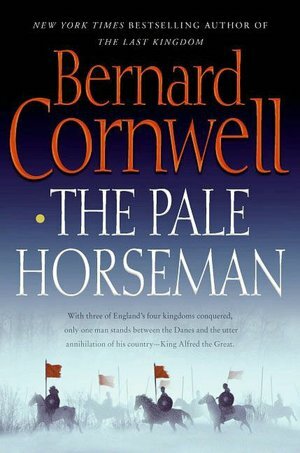 I enjoyed The Pale Horseman since a major part of the story tells the story of Alfred the Great’s darkest hour when he was hiding from the Danes in the marshes of Somerset, England. The story tells of his fort at Athelney and efforts to turn the tide of the war against all odds and take back Wessex. 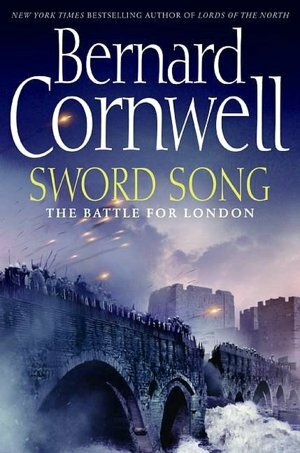 Sword Song tells of the Battle for London in 886 and the kidnapping of Aethelflaed, daughter of King Alfred the Great. During the story we learn that the Saxons actually live outside of Londinium. The battles depicted in the story and the need for better defense motivated Alfred the Great to move the people of London from Lundenwic back to the abandon Roman city. Aethelflaed and her husband Æthelred are real historical figures and not fictional. Aethelflaed did a good job ruling the kingdom of Mercia from 911AD to 918AD. Death of Kings takes place in 899 AD and tells of the events surrounding the death of Alfred the Great through the eyes of Uhtred. Historical events from the story include Aethelwold’s Revolt. Aethelwold tried to claim the kingship over Alfred’s son Edward in a “revolt.” Aethelwold fortified the town of Winborn. The Saxons besieged the town but Aethewold escaped to the north. He returned later as part of a Danish invasion only to die at the Battle of Holme in 902AD. 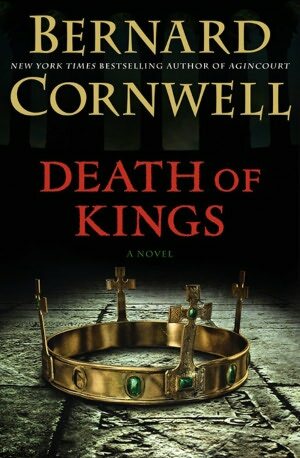 I have really enjoyed the series and am now a big fan of Bernard Cornwell. I look forward to reading more of his work. Historynet.com has an excellent article about Alfred the Great. The British Monarchy Website article about Alfred the Great. The British Monarchy Website about Edward “the Elder”.